Click Here To Download The FREE 5 Steps To Faster Fingers PDF! … and when I asked you guys what you wanted me to cover, 3 themes kept popping up again and again. … and crucially how to fix them too. 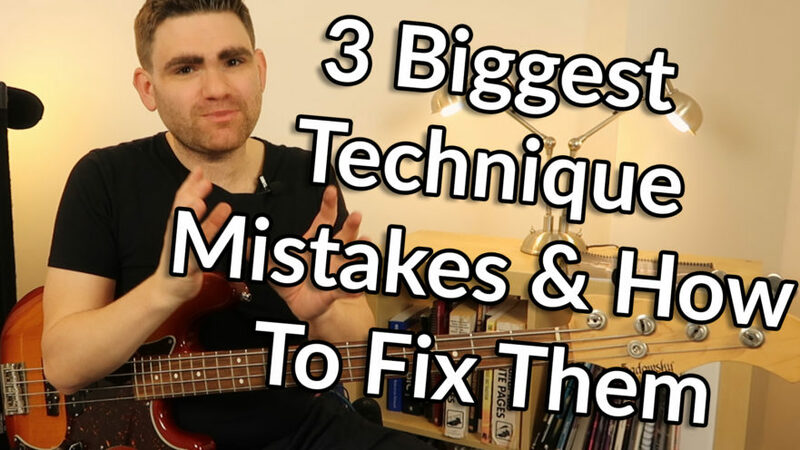 So if you want to improve your finger speed, dexterity and tone make sure you check out this lesson. There’s also a free checklist that comes with this lesson - 5 Steps to Faster Fingers - you can download that by clicking the button on the blog post.